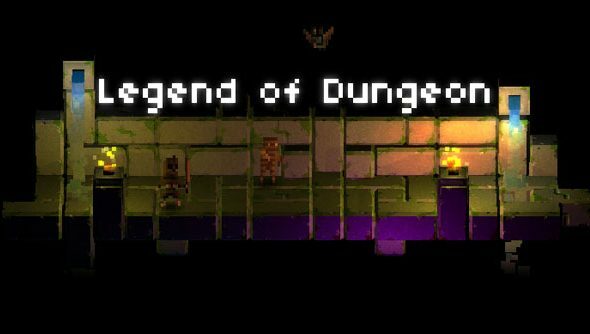 I promise, I’ll stop posting about Legend of Dungeon every day but the little indie roguelike has hit its Kickstarter target in a single day. That means they can now pay their composer, by a new PC to develop the game, and buy coffee. Lots of coffee. Though, with 25 days left to go, it’s onto the stretch goals, that include an electric guitar playing bard. A new goal has been added, too: online and LAN multiplayer. Writing in their first update on the Kickstarter, RobotLovesKitty says: “Thank you! We can’t possibly express how amazing the past 24 hours have been.. we have completely met our goal in that time! You people ROCK! The overworld stretch goal is the final one on the published list and won’t unlock until they hit $100,000, so that may be a little out of their reach but it’s nice to see it’s on the cards. You can check outthe Kickstarter over here.